Vancouver First Aid is the largest St Mark James training provider in British Columbia and the Lower Mainland. 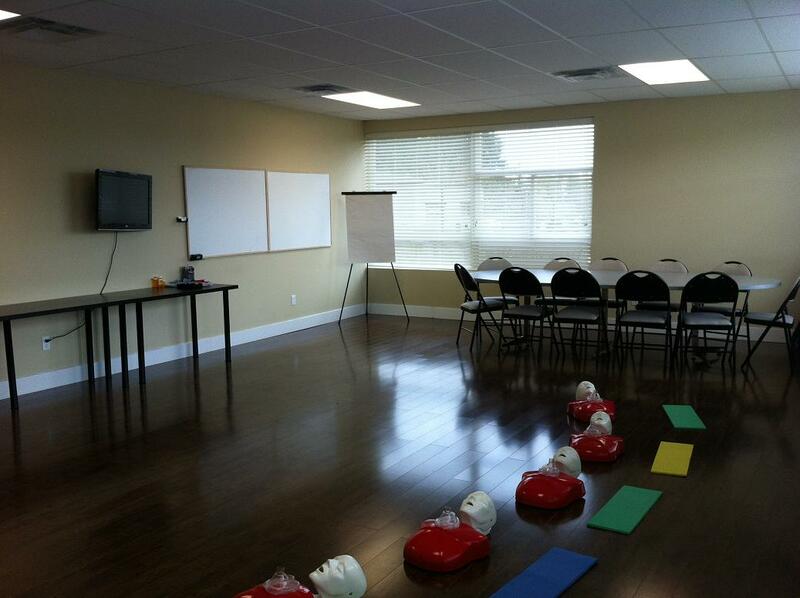 This provider has four large training centres that offer first aid, CPR, AED, food safe and safety courses. The provider has offices in down-town Vancouver, East-Vancouver, Surrey Newton and Surrey Whalley. Since 2009, Vancouver First Aid has been providing the widest range of training courses at the lowest rates in the area. Cardiopulmonary resuscitation (CPR), automated external defibrillation (AED), and first aid training classes are the most popular classes enrolled by trainees. Certification is quick and hassle-free – trainees receive them immediately after a training course is finished. Private courses are also available for groups, companies and businesses of almost any size. Register for courses such as workplace emergency first aid (OFA level 1 equivalent), standard first aid and childcare first aid. To register for first aid training classes in Vancouver or anywhere else in the Lower Mainland scroll to the bottom of this page to complete the on-line registration form. Visit the Vancouver First Aid website here, choose a training course from the full list, and enrol today! A full list of classes can be found on the Vancouver First Aid website, with an on-line application form on the same site. Trainees are also encouraged to complete their enrolment through e-mail, telephone call, and walk-ins during business hours at the main training centre. 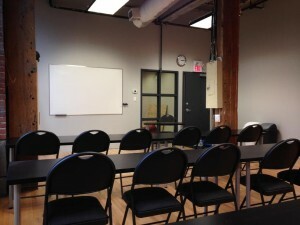 This training centre is located in the popular Yaletown district. Pay parking is available at this location. Great public transit options are available with the Canada Line station located two blocks away. Great restaurants and other amenities are located here. This training centre is located along Kingsway near King Edward and Knight / Clark. Plenty of street level free parking is available with good public transit options also available. This training centre is centrally located with participants attending from Burnaby, New Westminster, Vancouver and Richmond. What Courses Are Available With Vancouver First Aid? For more information about available courses to you visit the VFA website today. This Canadian St Mark James training provider offers first aid and / or CPR courses throughout the Vancouver Lower Mainland. Who Needs First Aid Training in the Vancouver Lower Mainland? This is a sample of some of the people that attend training with this provider. What Topics are Covered in a First Aid Course? Learn about these topics and more with the most experienced teachers at Vancouver First Aid Ltd. Pinch the nostrils and use the head-tilt or jaw-thrust (for victims with neck and spine injuries) to open mouth. Give two full rescue breaths, each lasting over a minute. Make sure that the chest rises and falls with each breath. Give two rescue breaths. Repeat this cycle until paramedics arrive or spontaneous circulation and breathing returns. Note: If circulation and breathing has not returned after five cycles of CPR, use an AED (if available) to give one shock every two minutes. DO NOT use an AED for infants younger than 1 year old (unless pediatric equipment / pads are present). Choose the training course you want and enrol with Vancouver First Aid!